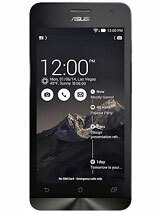 FG, 14 Mar 2015Ill take my z5 to the service center later to check out whats wrong with my phone.. but I have... moreYou don't need to pay if its under warranty unless if you tamper your phone which will void its warranty therefore you should pay. 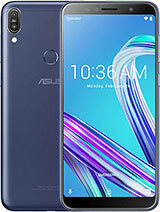 i just bought Asus Zenfone 5 yesterday , and i face the big issue from it that battery is easy low power after we use it 2 hour or 3 hours . it mean that on battery setting it show that it only 9 hour for standby only after i just charge 100 % use only note without 3G 1 hours it go down of power . 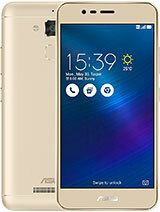 How should i do after i look at their function that zenfone 5 at lest 353hou for standby ! 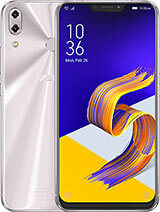 what will happen if i'm going to use my zenfone 5 while charging it? there will be any effect? or what?? 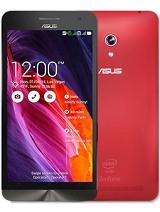 will happen in my phone? Anonymous, 13 Mar 2015Help me please.... My phone was very heating.... It's too difficult.... Any one can help me same here . i prefer to you after using it you must close all the apps you previously used. and don't put it in very high temperature. 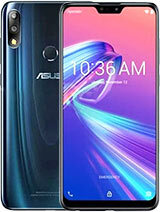 How was zenfone 5 when using skype and other applications? Is it a big difference if you have 8mp and 5mp cam? 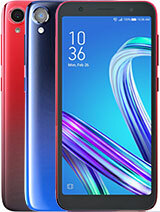 Ill take my z5 to the service center later to check out whats wrong with my phone.. but I have a question do you have to pay if you're still on warranty? Actually that us not an issue. 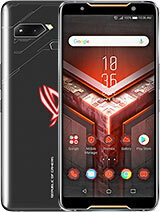 Any android phones heats up when you are playing high end games. Then what can you suggest we would buy? 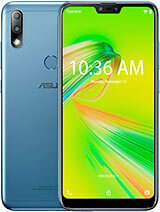 I use ASUS ZENFONE A501CG. I have bought it one week ago. My battery only stay for some hours. Even its discharging rate is very high when its in stand by mood. What can i do now?